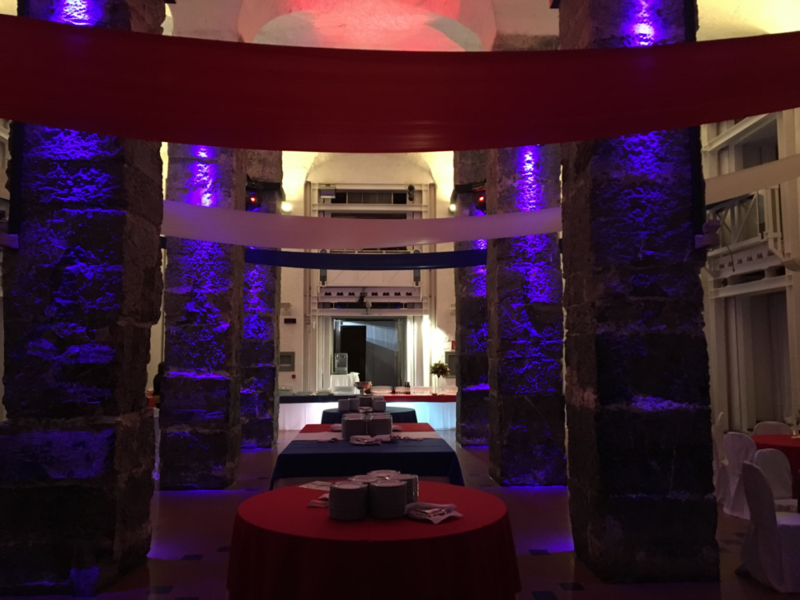 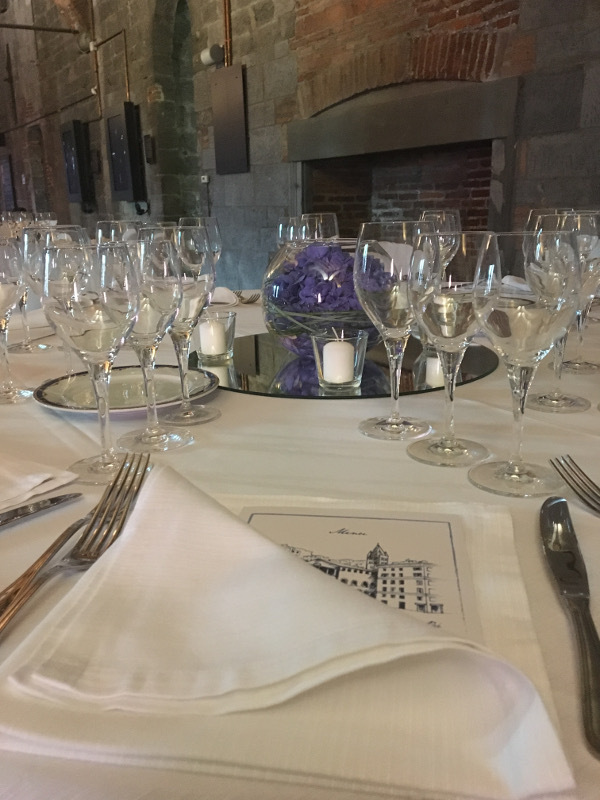 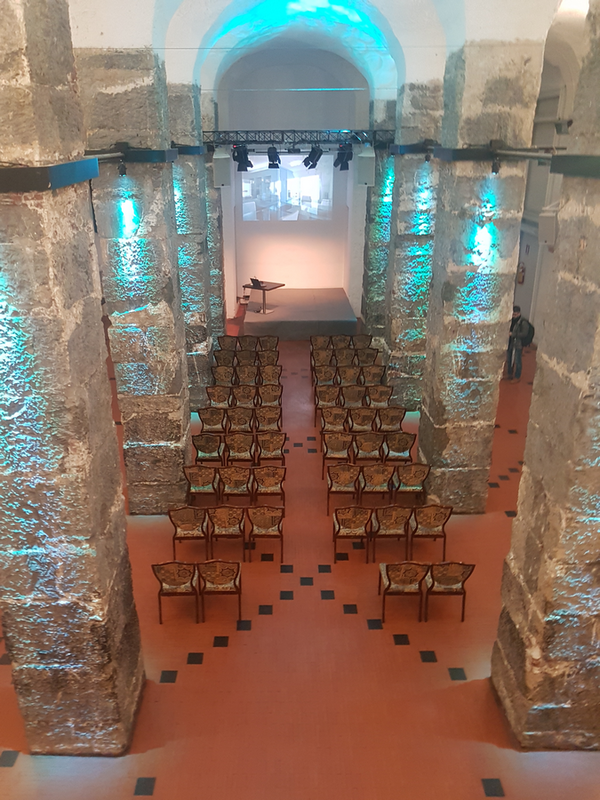 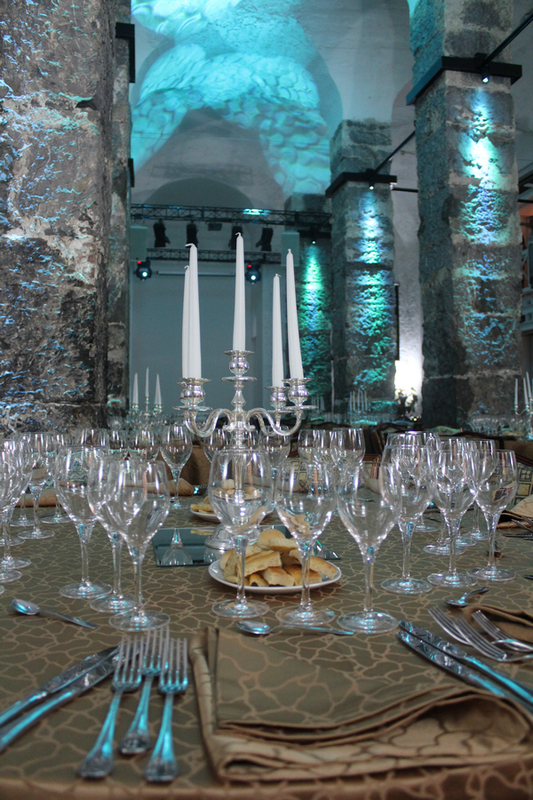 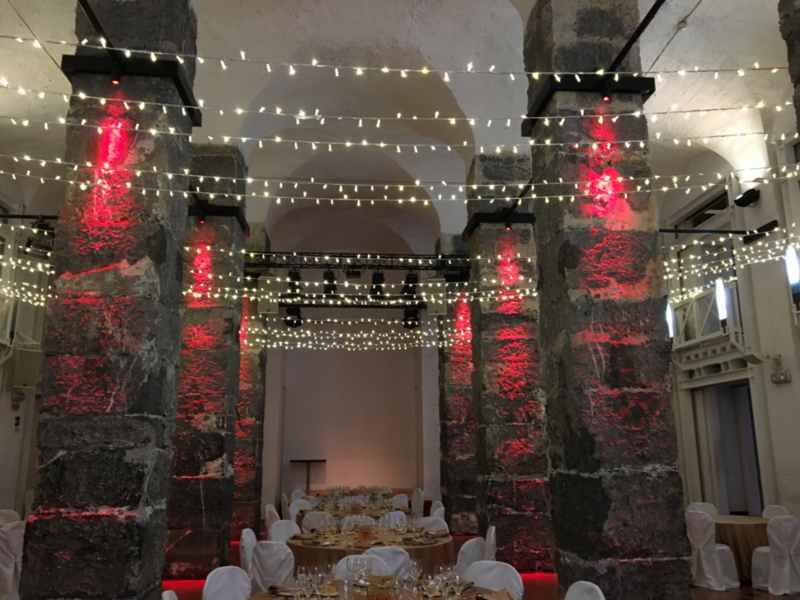 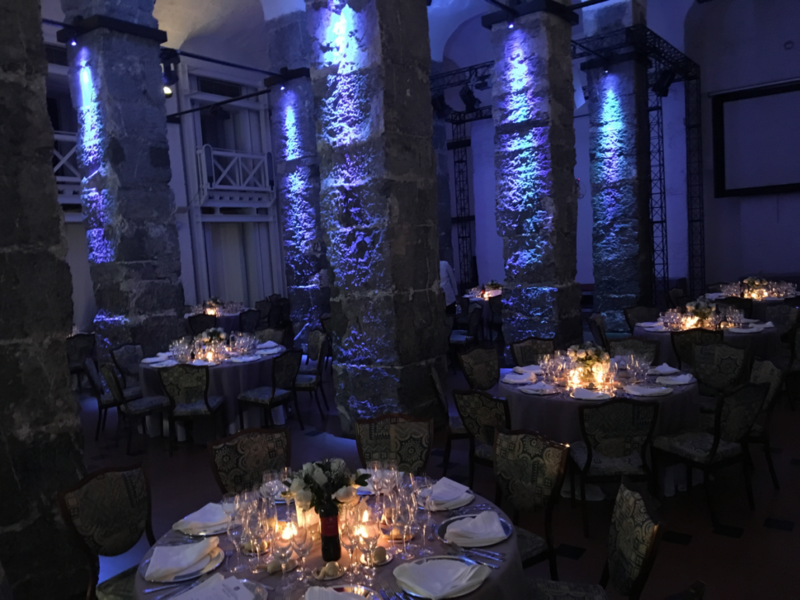 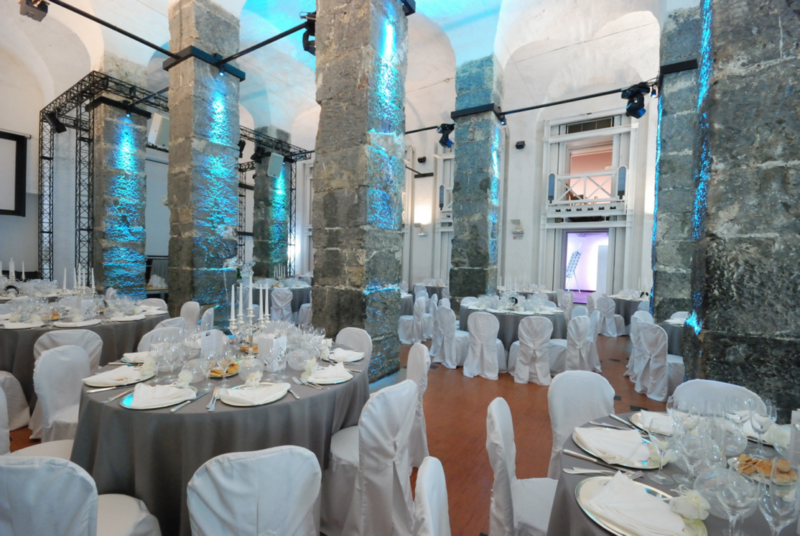 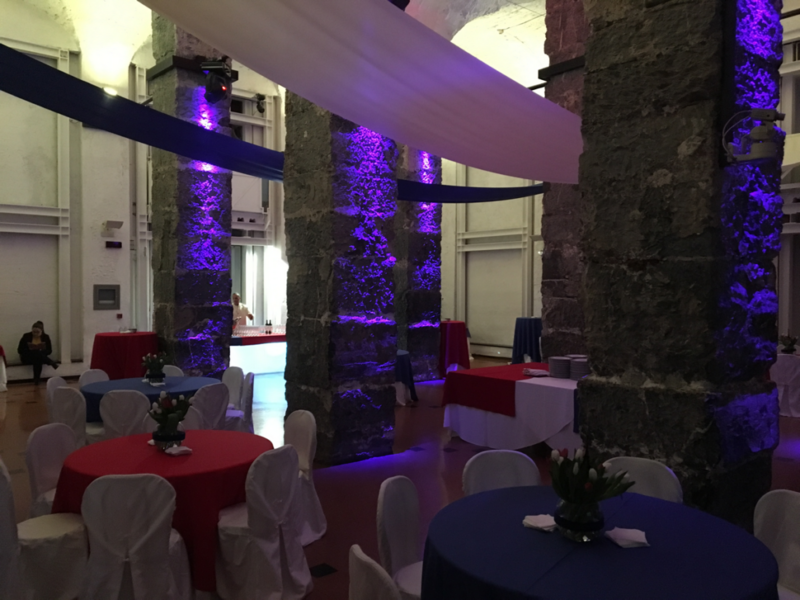 The ancient cisterns of the Doge of Palazzo Ducale, one of the oldest and prestigious buildings of the city, open their fascinating halls for conferences, weddings, private parties and gala dinners. 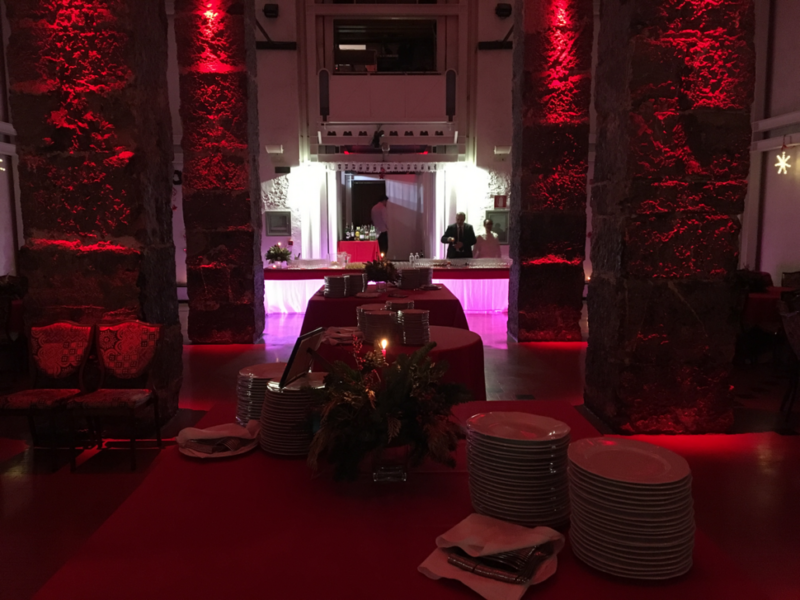 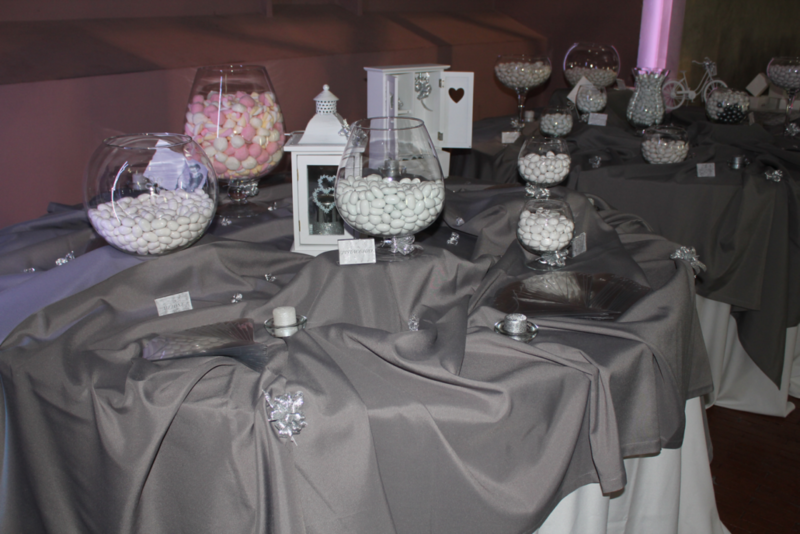 The use of sophisticated technological instruments, skilfully integrated with the structure of the building, allows organising spaces efficiently for dinners, buffets, cocktails and conferences. 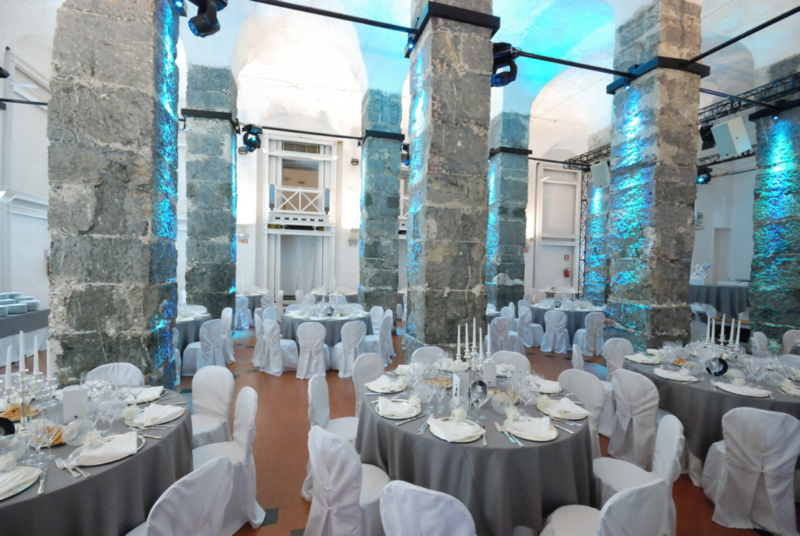 This venue combines the historical beauty of its extraordinary halls, creating an evocative atmosphere in each and every circumstance, with an excellent functionality which satisfies the most diverse requests. 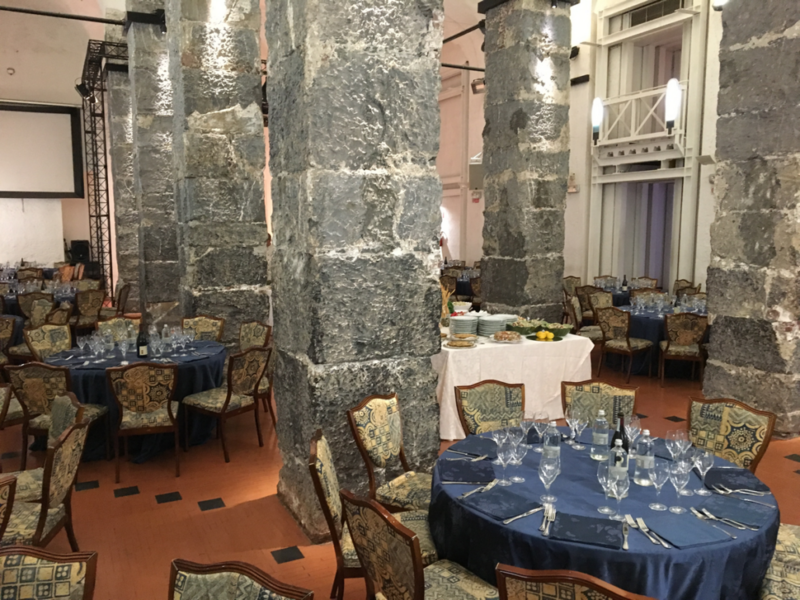 The halls of the Cisterne may accommodate up to 150 people sitting in the stalls, 330 people sitting at the table and 500 people standing at a buffet.